Prominent Georgian journalist Vakhtang Komakhidze has asked Swiss authorities for political asylum. 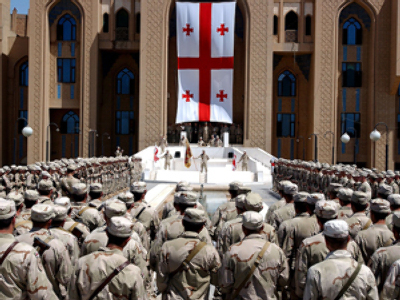 In a letter published on the web, Komakhidze claims that Georgian authorities persecute him and are threatening his family in an attempt to force him not to publish a documentary he made a few weeks ago on the August War of 2008. Komakhidze made his name with a movie about the mysterious death of Georgian Prime Minister Zurab Zhvania. The 2005 production sent shock waves through Georgian society. Three years on, his latest project – an investigation into the war in South Ossetia – remains unfinished. 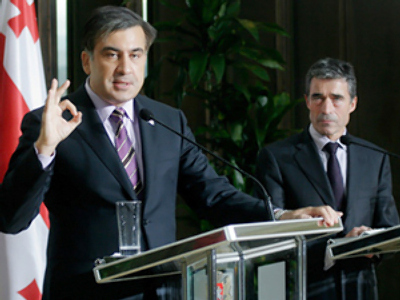 Komakhidze and two Georgian human rights activists were invited to Tskhinval in December 2009. There he was provided with some damaging information on the Georgian leadership. They obtained documents which, many believe, shed light on some of the darkest secrets of the war in South Ossetia. Komakhidze met with President Kokoity and received documents which show the Georgian government was set to carry out genocide against South Ossetians. 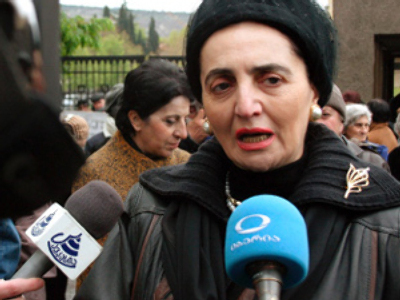 “I have no idea which part of it is the most troubling for the Georgian authorities,” Komakhidze told Interfax. “It could be the part where a Georgian minister was settling with Tskhinval authorities the matter of the evacuation of President Saakashvili’s press-service employee’s grandmother from Tskhinval, while other ordinary Georgians were left in the city”. A week ago, Komakhidze was heading to Switzerland to complete his film when he noticed he was being followed at the airport. He called human rights activist Nana Kakamadze. “He called me, said he was being followed by some high-ranking security officials – we know what they look like – then he said he knows they’ll be meeting him upon his return. Then he filed for an asylum a week later,” Kakamadze says. 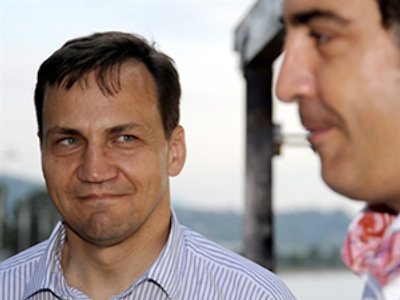 Komakhidze's friends say he's been out of reach for several days, since filing the asylum papers. His wife is remaining silent, fearing for her own life, and those of her eight children. But his friends and colleagues say it is not unusual for a journalist to be threatened in Georgia. 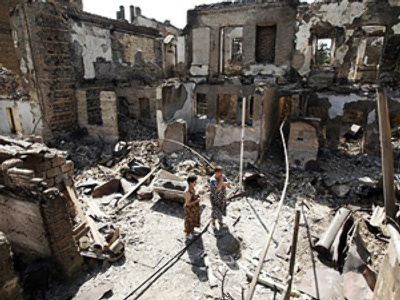 “I made a film about the South Ossetian war, which basically showed it was an affair planned by Saakashvili. We showed it to a closed circle of people, then after that I walked out of the building I was approached by two men who beat me up. 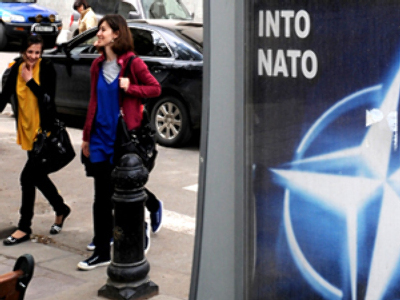 I'm sure it's because of the film,” journalist Irma Inashvili says. But Georgia's independent journalists just won't quit, whic is what worries Georgian authorities the most. Vakhtang Komakhidze has already promised to complete his film on South Ossetia in exile and will send it to Georgia. Arrests and beatings are becoming something of a badge of honor for the journalists who say they are trying to keep independence alive in the country. But for Vakhtang Komakhidze, keeping that independence has meant fleeing his homeland. 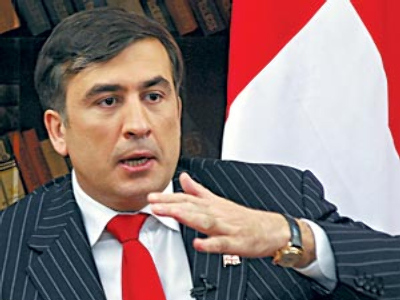 He says he will return – but only when Mikhail Saakashvili is no longer President.